Petri made his national team debut in 2007 with the U-19 team. Since then, he has become a staple on the U.S. roster, including appearances in both the 2007 and 2011 Rugby World Cups. Petri captained his New York Athletic Club squad to the Rugby Super League title in 2010. 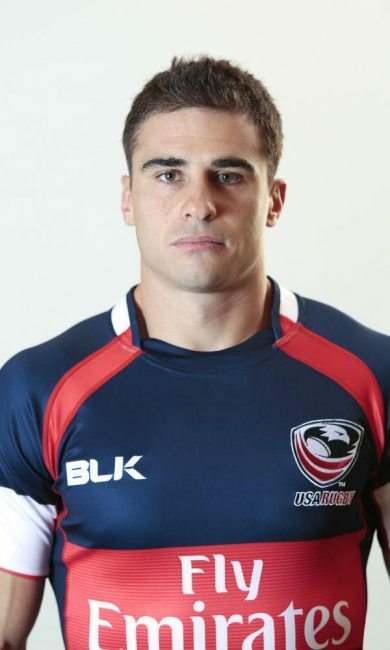 He currently plays for Rugby United New York with the MLR.